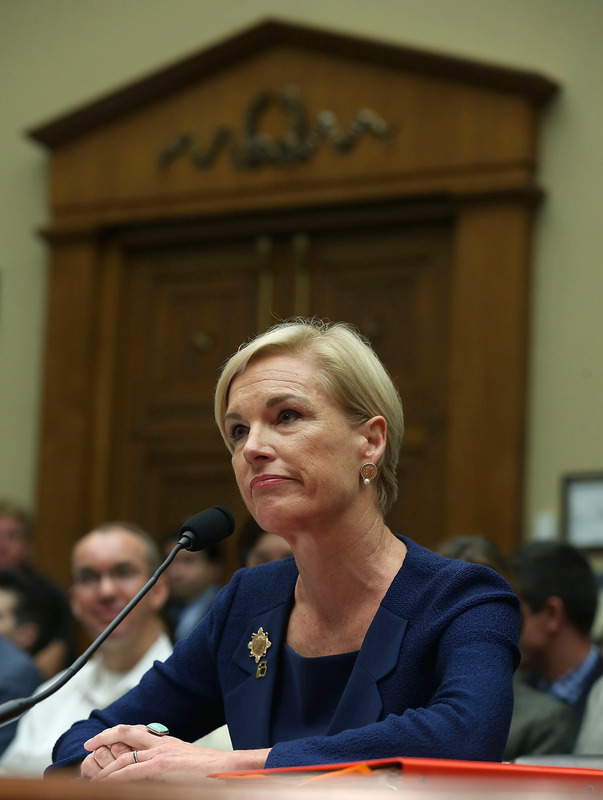 Cecile Richards announced Thursday that Planned Parenthood has filed a lawsuit against the Center for Medical Progress, the anti-abortion group best known for covertly creating videos which attempted to discredit the reproductive health organization. In a tweet, Richards said that the national PP organization, along with its California affiliates, had filed the federal lawsuit, calling the CMP "the people behind widely discredited video smear campaign." When the undercover videos "revealing" the alleged sale of "baby parts" were released in 2015, they jump-started a national trend of conservatives trying to defund Planned Parenthood — attempts that have so far been unsuccessful. The videos purported to show PP officials discussing the illegal sale of fetal tissue, but were found to have been heavily edited and manipulated. However, many people were nonetheless outraged by the blunt medical terminology used in the video, which included secretly-filmed conversations with officials who were, in truth, talking about the donation of fetal tissue for medical research, which is completely legal. Presidential candidates and regular citizens alike joined in a chorus of contempt for Planned Parenthood, with Republicans touting their attempts to defund the organization as accomplishments and many people protesting their local clinics. But some of them turned violent, as in the case of Robert Lewis Dear, who was arrested after allegedly killing three people and injuring nine more at a Colorado Planned Parenthood. He reportedly said "no more baby parts" during his arrest. Richards and Planned Parenthood have said that this lawsuit will hold the Center for Medical Progress responsible for an "elaborate, illegal conspiracy to falsely accuse PP of improper activity." The organization alleges that the people behind the videos are responsible for 10 anti-Planned-Parenthood campaigns in 15 years. CMP organizer David Daleiden said "game on" to the lawsuit. He released a statement reading: "I look forward to deposing all the CEOs, Medical Directors, and their co-conspirators who participated in Planned Parenthood's illegal baby body parts racket." As we have every day, we will continue to protect access to quality, compassionate care, incl safe & [sic] legal abortion. These doors stay open.